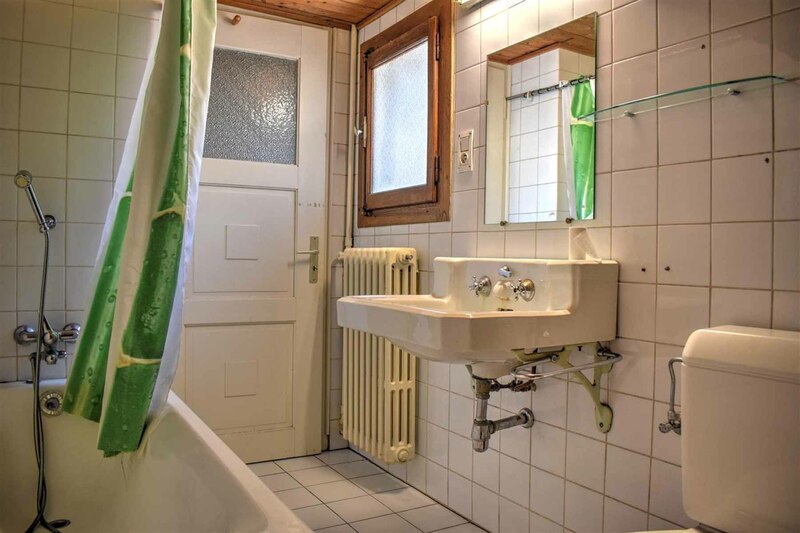 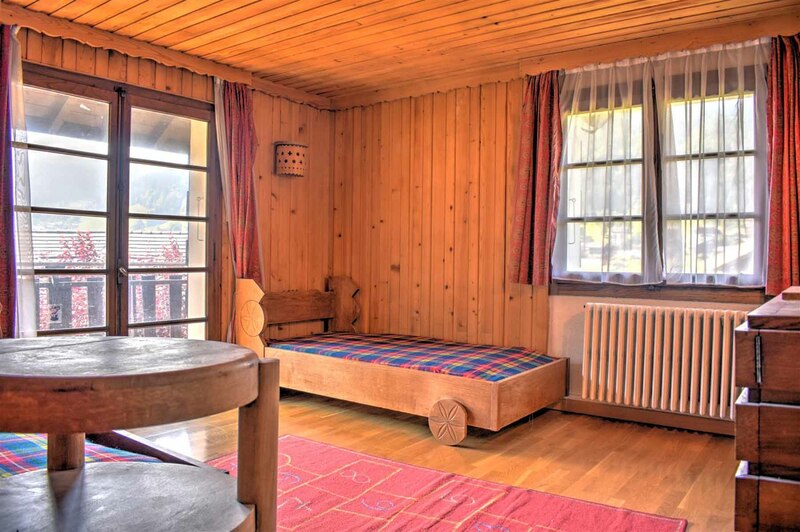 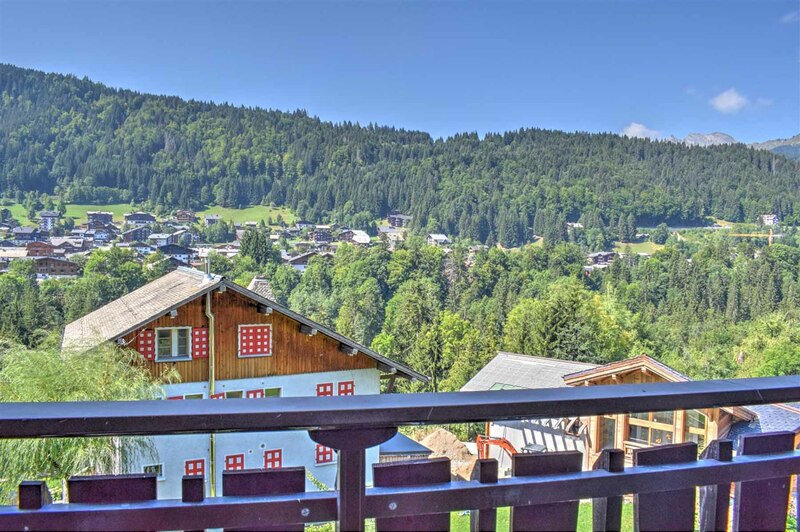 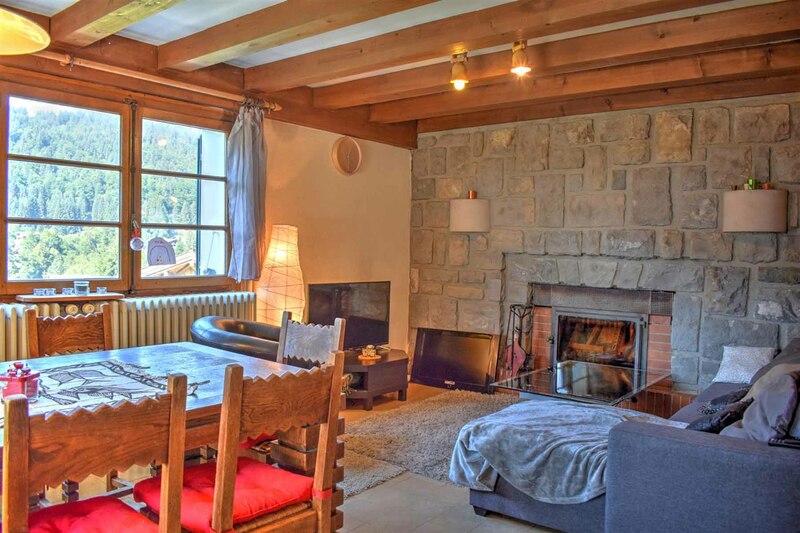 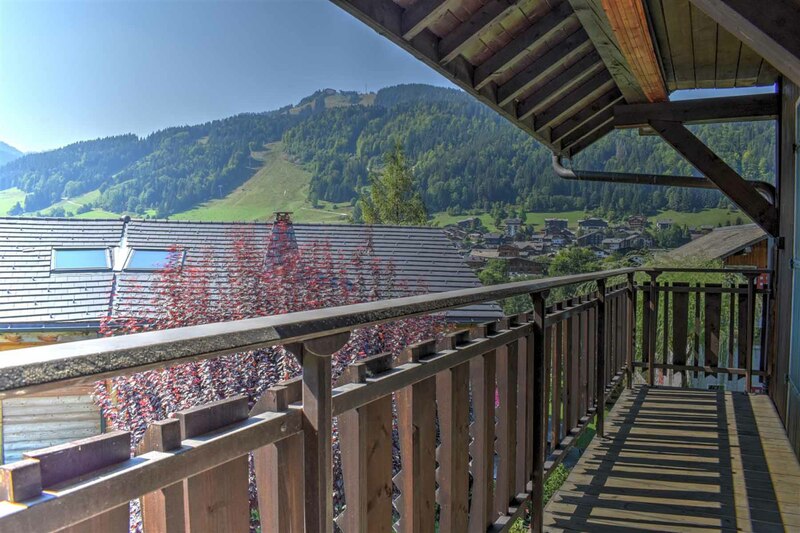 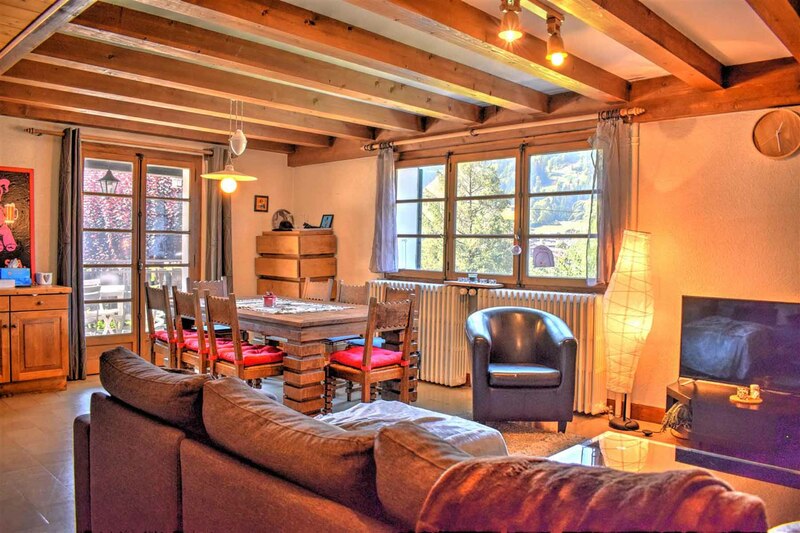 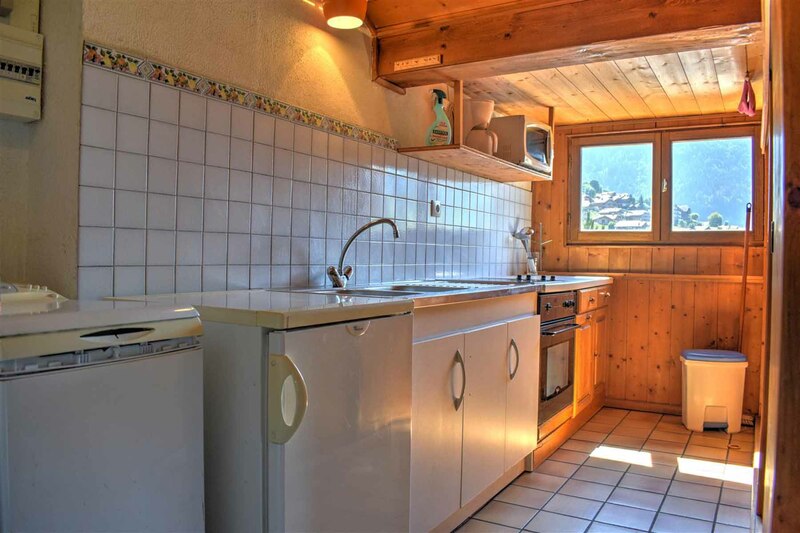 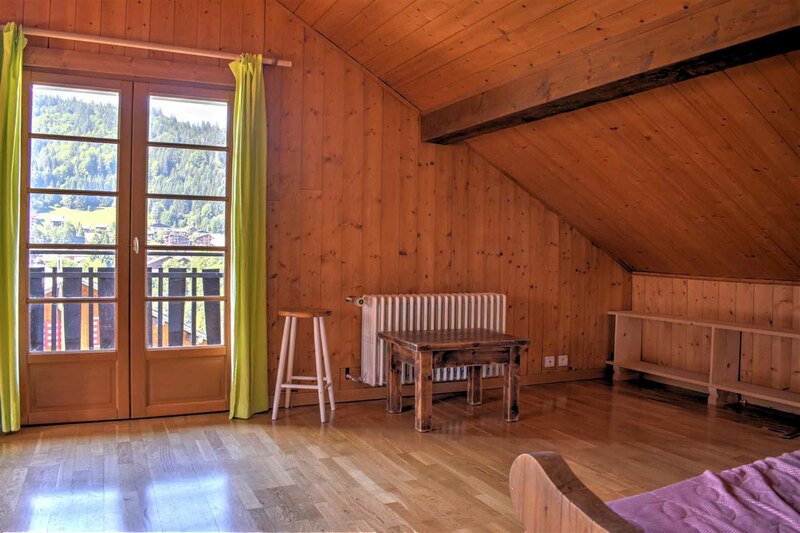 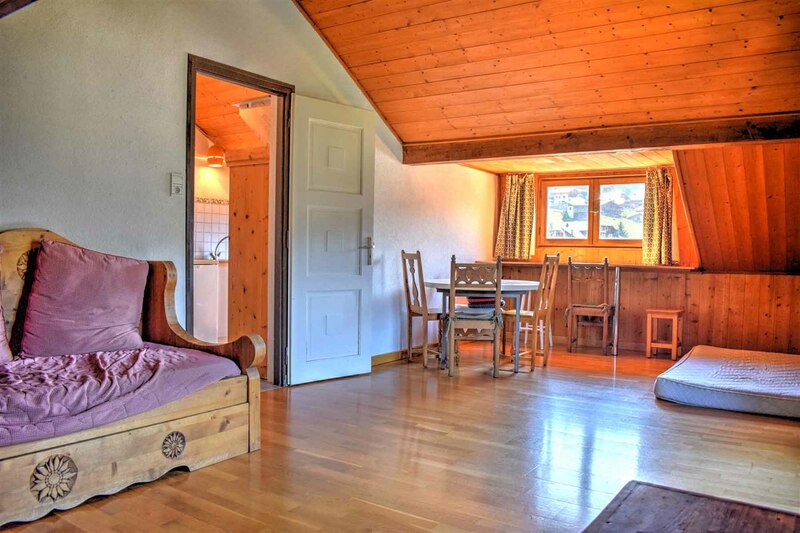 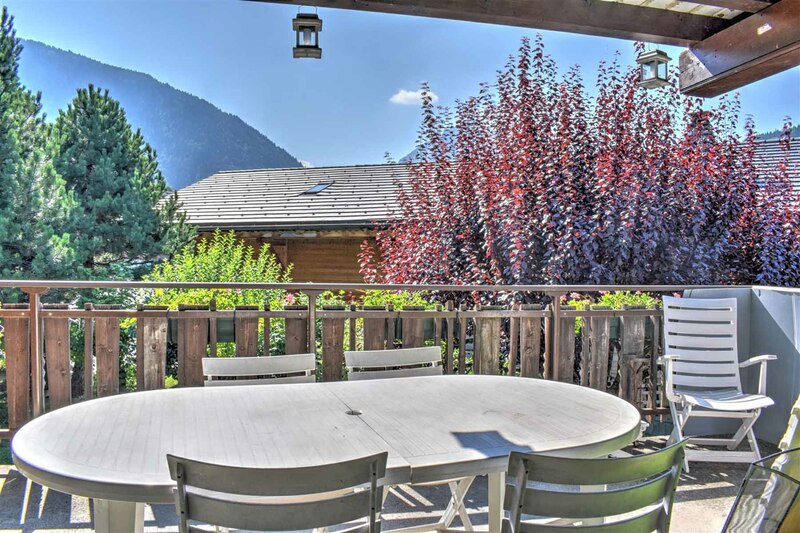 Large house for sale, with garden, located on the sunny side of Morzine, close to the Super Morzine suspension bridge for access to the resort centre and ski lifts. 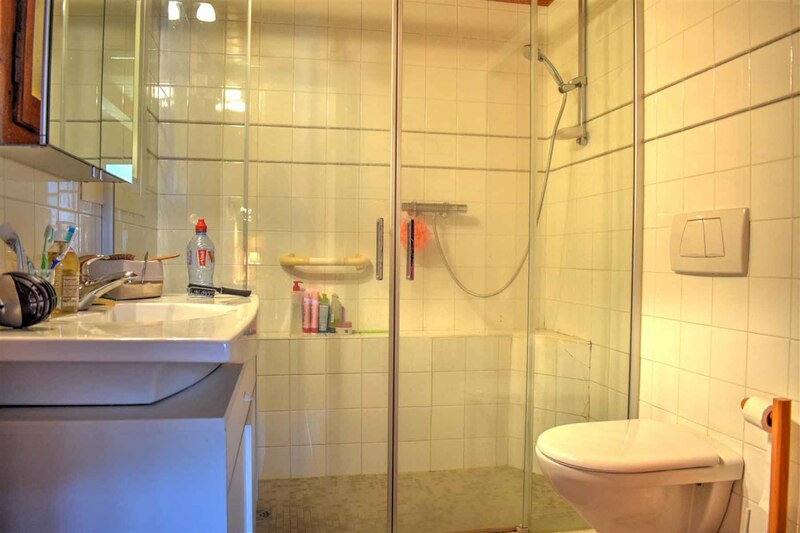 An independant apartment with 1 bedroom. 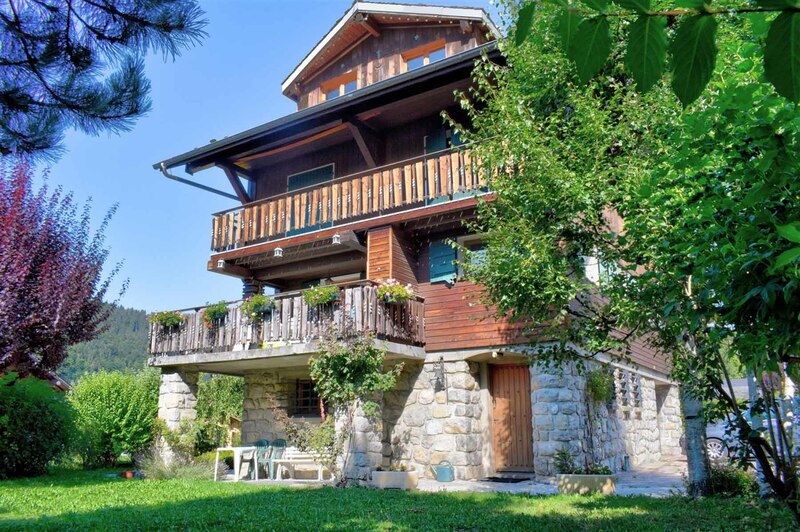 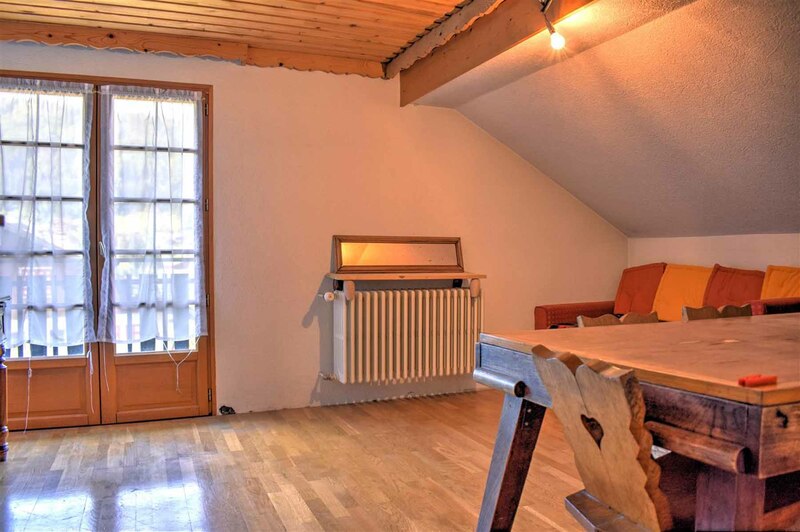 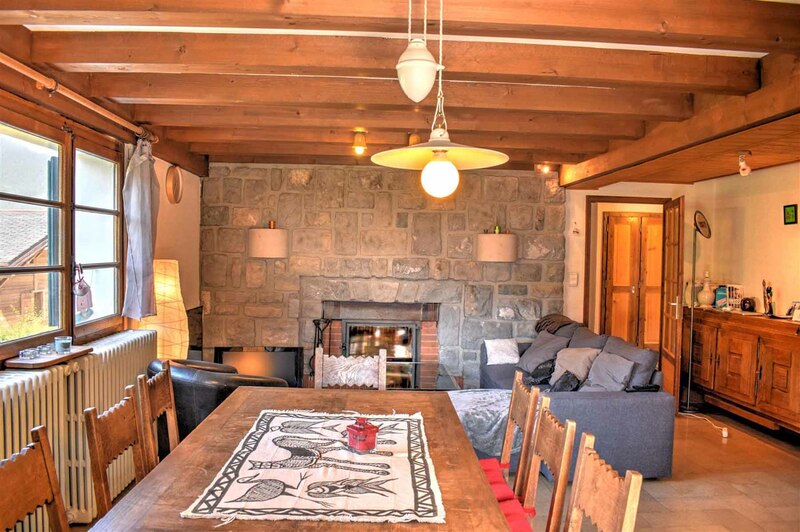 Situated on a flat plot of land of 660m². 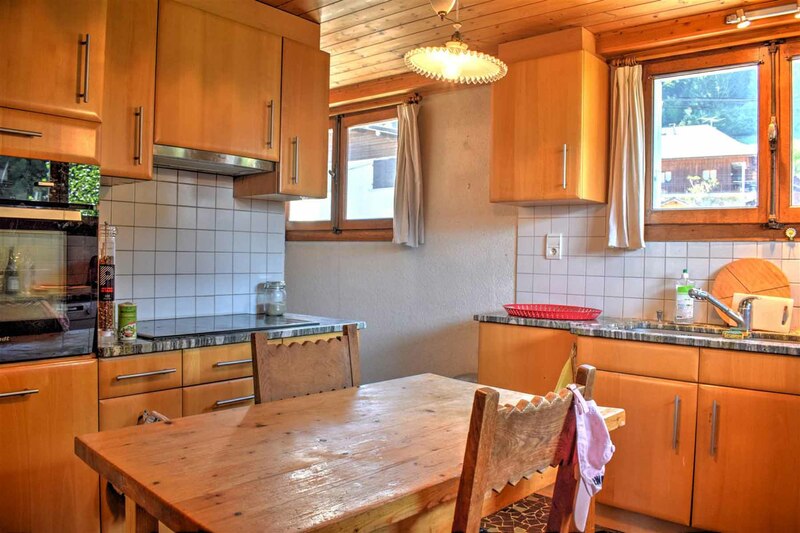 Large house for sale, rarely available in this popular location. 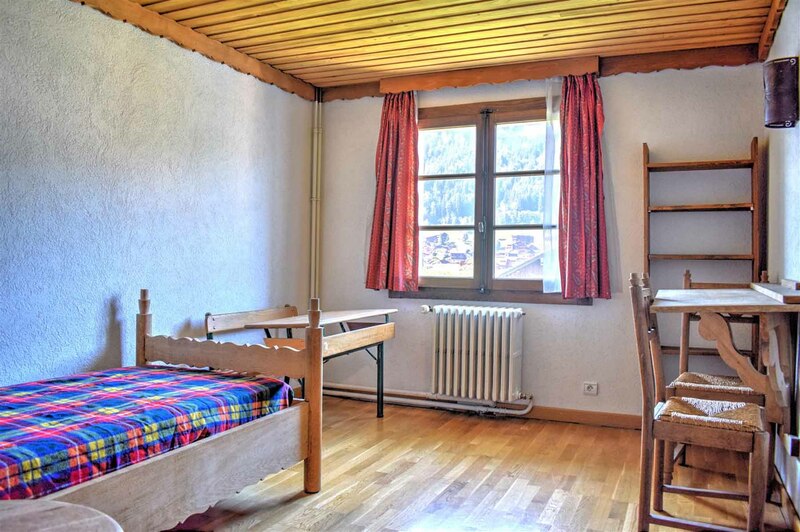 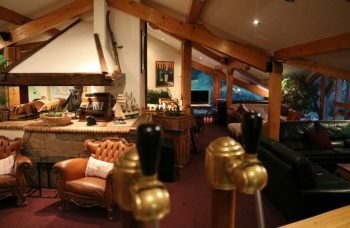 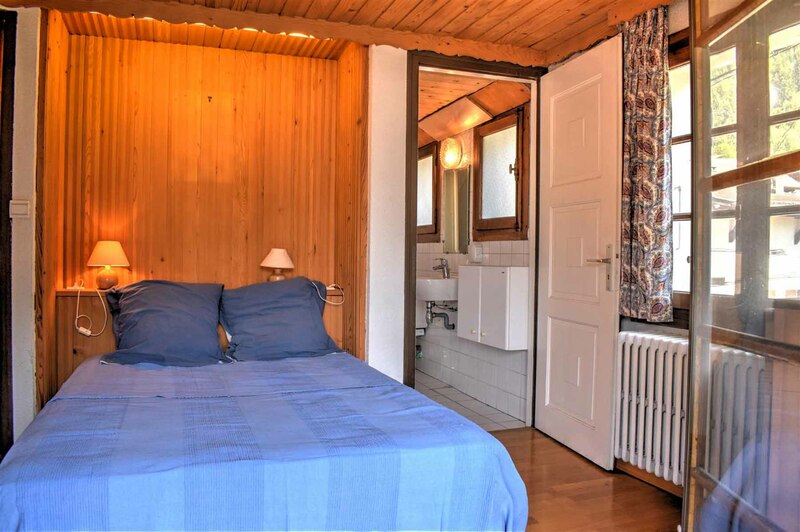 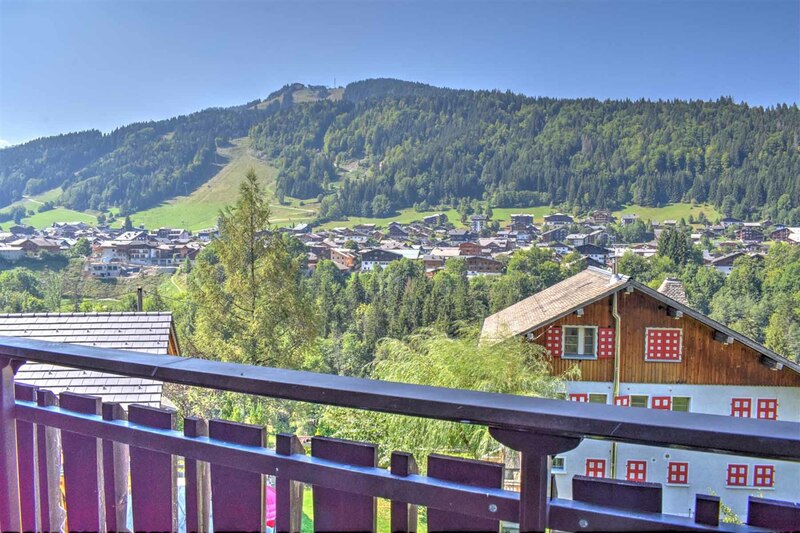 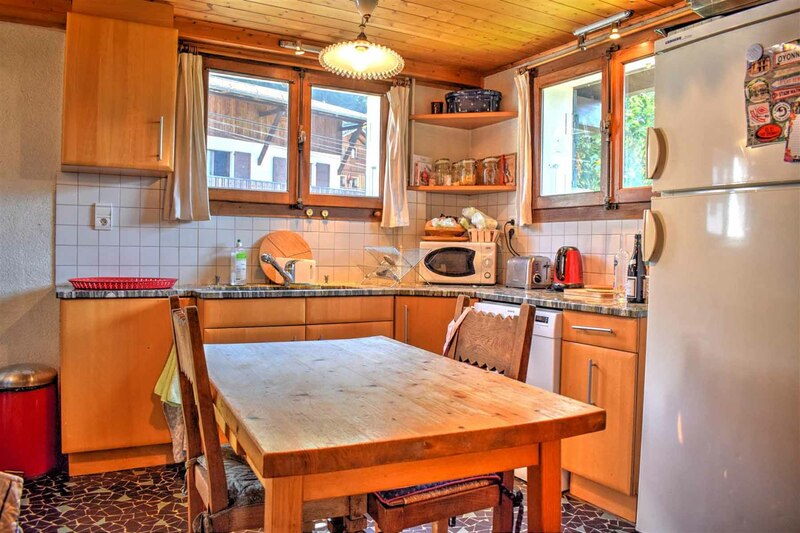 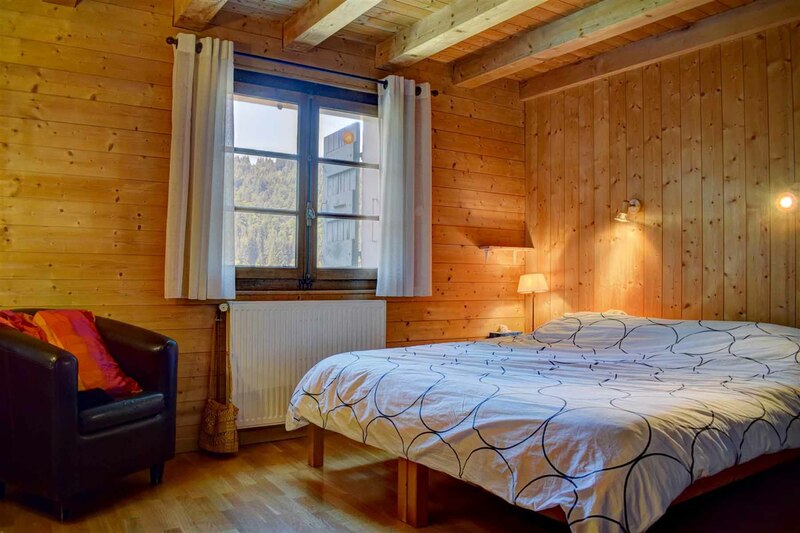 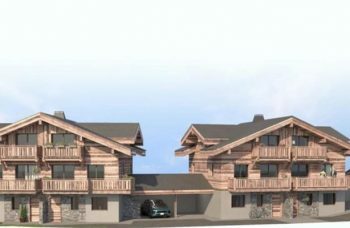 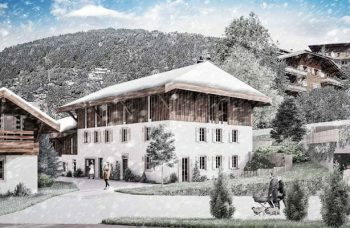 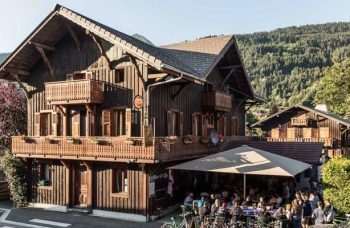 In a quiet and sunny location with easy access to Morzine resort centre & the ski lifts via the suspension bridge or the regular bus service.